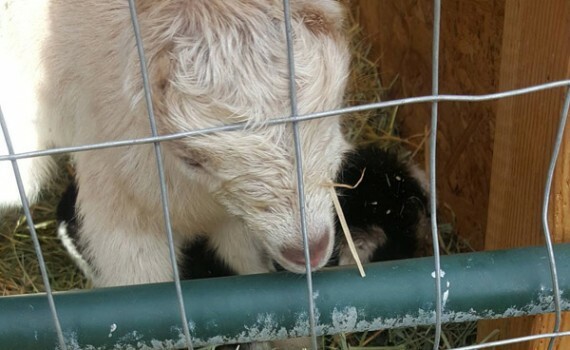 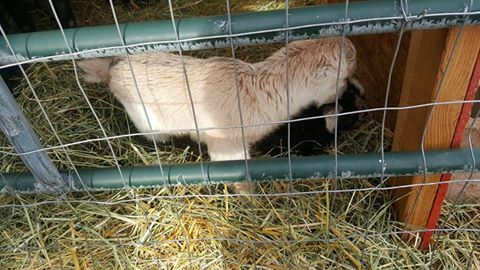 We have Nigerian and Lamancha goat breeds which make the best milk producers. 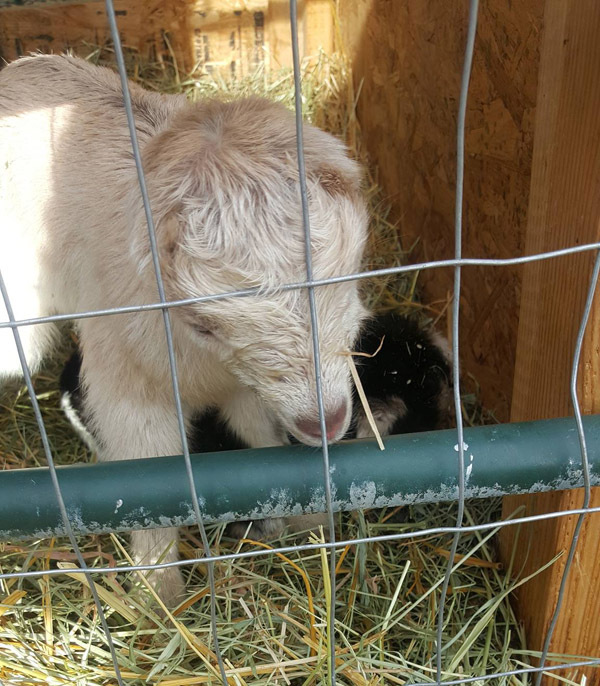 These babies are Lamancha, which do not have ears as you would see on most goat breeds, but they make the yummiest milk. 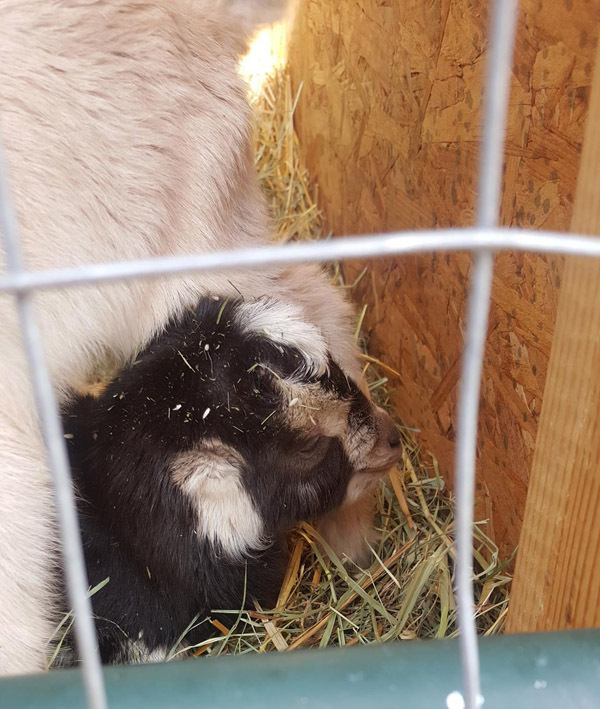 To read more about Lamancha goats, read our article here.